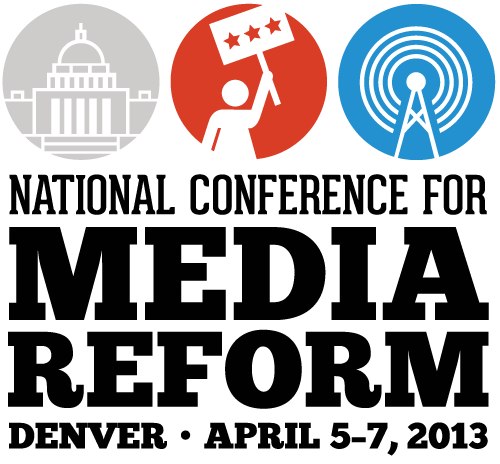 #NCMR13 is not just a bunch of left-wingers. Meet an informed not inflamed hero Tim Pool. So I spent the weekend sitting around a hotel with a bunch of Socialists. Well, that’s how my right-wing friends would put it. That is, until they would have witnessed an Informed Not Inflamed hero. 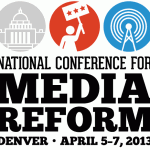 The National Conference for Media Reform gathered in Denver. The main goal of these journalists and activists is to stop the corporate control of the news media and make sure the Internet is accessible to all Americans. For the most part, I am with them. I know it still sounds like a bunch of lefties. Sure, there were periphery discussions such as: women’s rights and reproductive rights, the self-defeating prejudice against immigrants, and the immoral treatment of LGBT Americans. Sounds like a secret meeting of the American Communist Party to me. 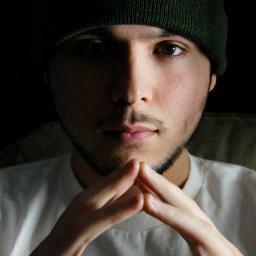 Tim Pool looks like a white rapper or an undercover cop on a gang unit. But he is a social media journalist and technologist. 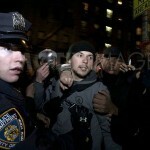 He uses cell-phone cameras or small digital cameras while covering the big rallies and protests. He can even broadcast them live from his phone. Tim was also one of five speakers during a session on Occupy Wall Street. The other speakers were clearly members or participants at some Occupy rallies. 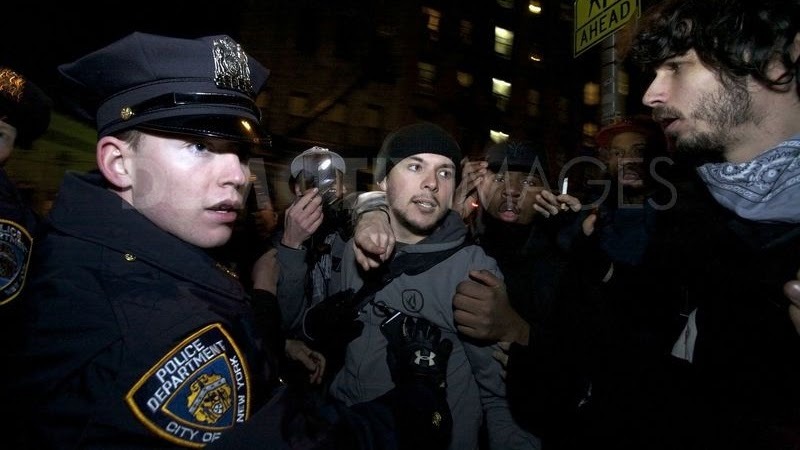 Tim shot a lot of the activities at Occupy Wall Street. There was some uneasiness among the panel when the question was raised about the difference between activism and journalism. The others seemed to think the social media journalists should support the Occupy cause by showing them only in a positive light. That’s when Tim became an Informed Not Inflamed hero. He disagreed politely but firmly. He admitted that Occupy leaders had told him to turn off his camera at certain times when scenes would be harmful to the Occupy movement. Tim told them he wouldn’t. The public, he said, has to see everything. Tim thinks like a real journalist. He is a story teller who shines a light on the human condition and lets you, the viewer, decide. This session revealed what all organizations reveal. 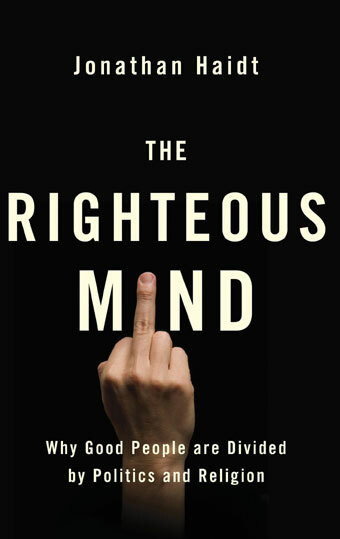 Jonathan Haidt explains the phrase in his book The Righteous Mind. In short, an organization’s morality brings the group together but it could also make them blind to other moralities outside of theirs. In other words, an organization will bend its morality to keep itself viable or together. It takes someone with the truest sense of honesty to speak to truth to power or stand-up to group think – whether it’s a small group or a corporate giant. So no, this wasn’t a resurgence of the Wobblies. Sure, I heard a lot of mocking of Fox News, Bill O’Reily, and Sean Hannity. But I also heard just as much criticism of MSNBC and names like Chris Matthews. I heard a lot of anger about cutting Social Security and the social safety net. And yes, there were some grumbles about Barack Obama adhering to the corporate lobbyists and their donations. But if you go back to the core issues of this convention – a free media for all – then some so-called right-wingers might have felt at home here. If the Tea Party was true to its ideals of adhering to our original freedoms, they would be at this convention demanding to end the corporate corruption and taxpayer give-aways. No Republican would attend this convention because so many of the attendees associate with the Democratic Party. But there are so many overlapping issues that Republicans and small business people would applaud, namely the Wall Street control of government and the economy. We allow ourselves to be placed in a political box. Who does this? We do. But we allow the political parties and special interests, like the media, do the thinking for us. 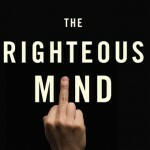 Remember, don’t see everything as right versus left or Democrat against Republican. It’s more the old giving way to the new. Now if you will excuse me I need to take a hit on some hooch. Did I mention the convention was in Denver? Oh and anyone got a copy of Reds with Warren Beatty.